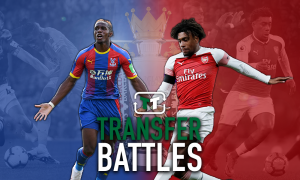 Benteke dropped, Meyer controlling matches, 9 points: Crystal Palace's dream September | The Transfer Tavern | News, breakdown and analysis on all things football! It’s been a mixed start for the Eagles’, with just one win in their opening three fixtures. There is plenty of food for thought for Roy Hodgson going into September. 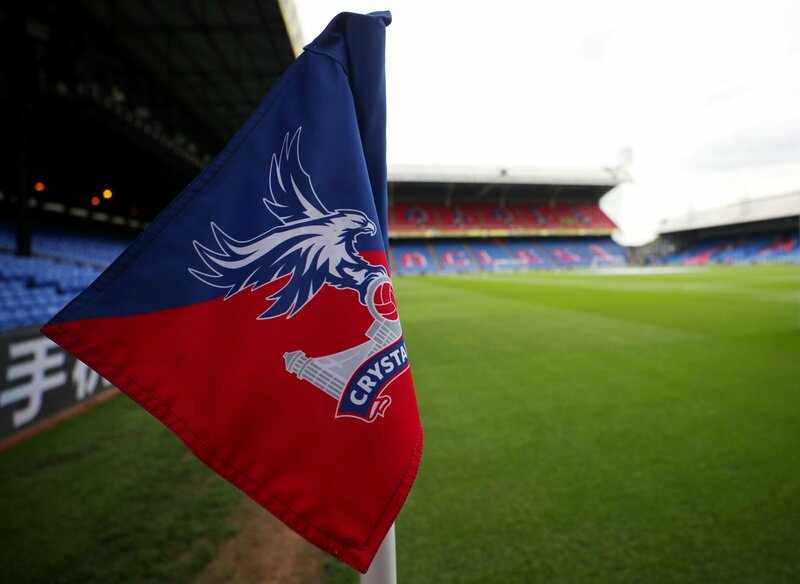 One thing which could lead to a dream September for the South London outfit, is finally going with another starting option up-top other than Christian Benteke. The big Belgian forward has been woefully out of form for far too long, and surely it is time the Croydon-born boss either trusted Norweigan Alexander Sorloth or new season-long loan signing Andre Ayew to start leading the line for the Eagles. If either of those players were to pick up form, having a lethal striker could make a world of difference to Palace’s season. Hodgson’s outfit have the creativity of Andros Townsend and Wilfried Zaha on either wing, and if a striker could reliably put the chances created away, Palace would be a fearsome prospect in the Premier League. 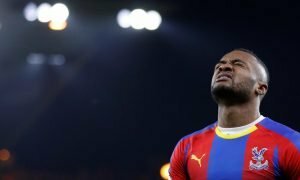 Benteke’s confidence must be at an all-time low after finding the net just three times last season, and Ayew and Sorloth are both very capable strikers. If Roy Hodgson can find a way to include Max Meyer in the starting eleven, this could really lead to a dream September. The 22-year-old German signed at Selhurst Park after his contract at Bundesliga side Schalke expired. 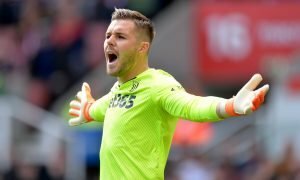 His close technical control could help Palace dominate games in terms of possession, and Meyer also has the ability to play a great through ball to set a striker free. So far limited to game time off the bench, surely the time has come for the Eagles to start their star German. In terms of points, the Selhurst Park outfit need to capitalise on three very winnable games in September. Home games against Southampton and Newcastle United are very winnable, with an away fixture at Huddersfield Town also surely a target for maximum points. Nine points from a possible nine would be a truly dream September for the Eagles.